Zanu-pf Midlands Province has requested the Politburo to accord the provincial vice chairman Cde Goodwill Shiri national hero status. Cde Shiri (61) was killed in a road accident on Monday evening after a bus, which was avoiding stray donkeys, landed on top of his car near Gwenoro Turn-off along the Gweru-Bulawayo Road. 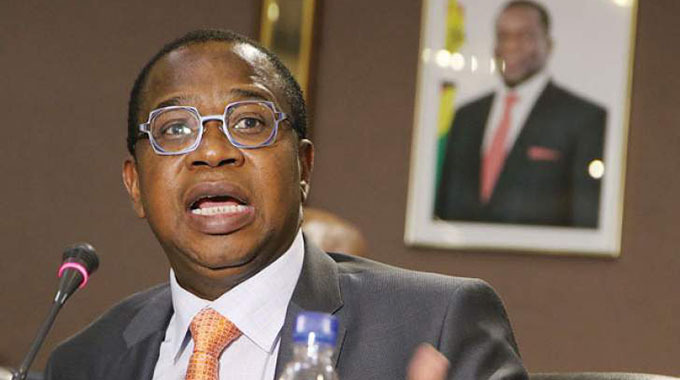 zanu-pf Midlands Provincial chairperson Engineer Daniel McKenzie Ncube said the province and the Zimbabwe National Liberation War Veterans Association have written to the secretary for Administration, Cde Obert Mpofu requesting for Cde Shiri to be declared a national hero. Eng Ncube said the national hero status was most befitting considering Cde Shiri’s rich political history and unquestionable war credentials. He said Cde Shiri was also a man of unquestionable loyalty who had served the party and the nation diligently. “We are deeply saddened by the untimely death of our vice chairman. We want to express our heartfelt condolences to the Shiri family and may his dear departed soul rest in eternal peace,” he said. 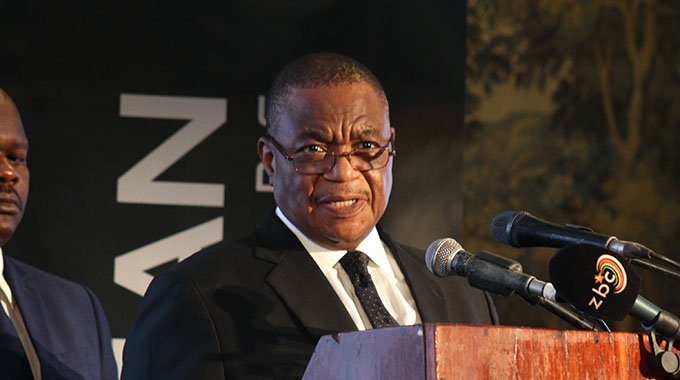 Eng Ncube said the province was now awaiting the Politburo’s response. He trained at Mavhombe base in Mozambique under Cde George Rutanhire and others. Cde Shiri was deployed to Rushinga District during the liberation struggle. At independence he joined the Ministry of Youth, Sports and Culture until 1989. He transferred to the Ministry of Political Affairs in 1990. 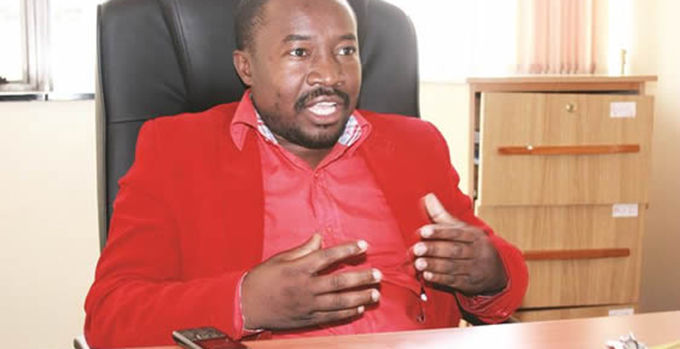 In 1999, Cde Shiri was elected zanu-pf Youth League political commissar before being elected into the Central Committee under Midlands Province in 2004. He retained the same position in 2014. In 2017, Cde Shiri was co-opted into the Midlands Provincial executive as vice chairman, a position he held until the time of his death. Cde Shiri was involved in an accident at around 6.30pm on Monday while driving towards Bulawayo on the way to his farm. He was in the company of his wife and a neighbour. The two sustained serious injuries. Mourners are gathered at his house in Mkoba 17. The date of his burial is yet to be announced.